Uber will hold a $7 billion stake in the merged company, which will control China's ride-hailing market. Uber has agreed to sell its Uber China arm to arch rival Didi Chuxing in exchange for a 20 percent stake in the merged operation, confirming reports from Bloomberg and others. The combined company is reportedly worth $35 billion, giving Uber a $7 billion share. "Uber and Didi Chuxing are investing billions of dollars in China and both companies have yet to turn a profit there," Uber CEO Travis Kalanick said in a leaked blog post. While the deal comes just days after China legalized ride-hailing apps in the nation, the companies have reportedly been in talks for a long period. Interestingly, Apple recently bought a large chunk of Didi Chuxing, so it now has a tenuous financial tie to Uber. As part of the deal, Didi is investing $1 billion in Uber, giving the US ride-sharing firm a valuation of $68 billion. The merged giant will continue to run Uber under its own brand. Uber runs a profit in its well-developed markets, but has lost over $2 billion in China, despite giving 150 million rides per month. "Getting to profitability is the only way to build a sustainable business that can best serve Chinese riders, drivers and cities over the long term," Kalanick said. Uber's private equity investors were also anxious for it to unload its unprofitable Chinese holdings, so the sale paves the way for Uber to finally launch an IPO and become a public company. All that said, Didi Chuxing has so far denied the rumors, telling China's Tencent Finance that it's not sure where they came from. However, the parties may make the official announcement as early as today, according to reports. Update: Shortly after denying the rumors, Didi Chuxing has now confirmed the merger. According to its Weibo post (Chinese), Uber will take a 5.89 percent stake in Didi via preferred shares, which amounts to a "17.7 percent economic interest," it says. 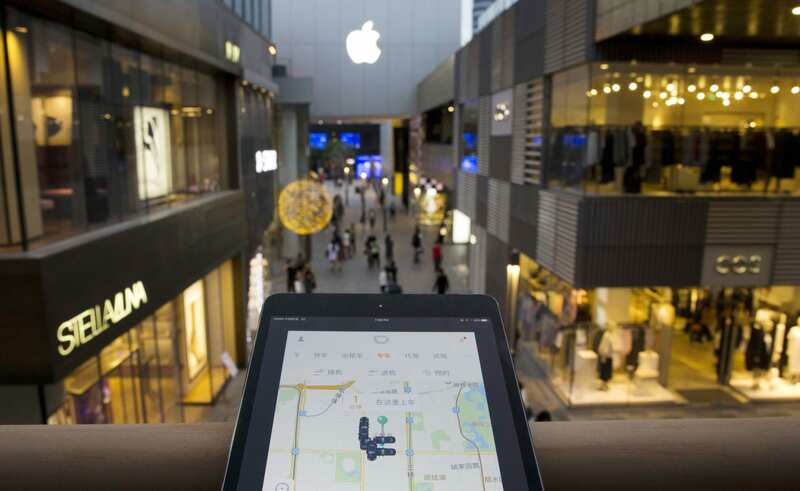 In exchange for that share, Didi will get "Uber China's brand, business and data." The remaining Chinese shareholders of Uber China will receive a 2.3 percent economic interest, making for a 20 percent stake total, as reported earlier. Travis Kalanick will also join Didi's board, while Cheng Wei, founder of Didi Chuxing, will in return join Uber's. In a statement, Didi says that "by collaborating with Uber, Didi will bring China's ride-hailing market to a healthier, higher-level phase." Travis Kalanick also confirmed the deal in a Facebook post. "This merger paves the way for our team and Didi's to partner on an enormous mission, and it frees up a substantial resources for bold initiatives focused on the future of cities -- from self-driving technology to the future of food and logistics," he said.